Follow a Wisdom Path around the lunar year with me, now on Facebook! New Meditations posted regularly! Wild Wisdom embraces the fluidity of the seasons of increase and decrease while at once holding space for timelessness. It re-relates to your ordinary every day as sacred, powerful and soulful exactly as it is. 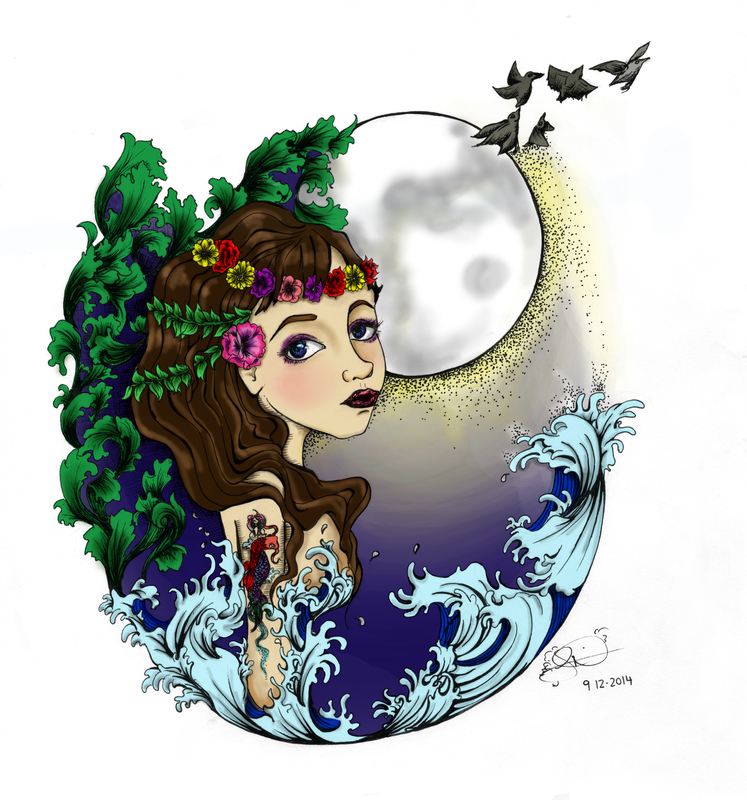 Awareness of the Wild Woman archetypes and concepts were born of the ever-changing, collective landscape of living stories first introduced in the work Women Who Run With the Wolves, by Jungian psychoanalyst and traditional cantadora, Dr. Clarissa Pinkola-Estés. 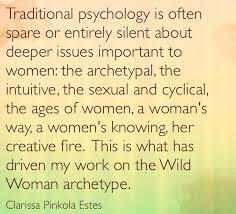 Explore your own experiences with Wild Woman’s various archetypes! Much gratitude to Clarissa Pinkola-Estés for this awesome and crucial work. Wild Women Wisdom ©WildWomenWisdom.net, 2017, all rights reserved.